These products have been around for centuries and more people are learning more about the diabetic nutrition benefits of Chia Seeds, Yerba Mate, and Stevia. Chia Acai energy bar includes chia seeds, yerba mate, Acai, and White Tea and can be used as a meal replacement bar and has been used as a fast convenient forkless and dishless breakfast. Chia seeds can be used with most food and can be used with any drink. Chia seeds are catching on with many new diabetic recipes. Chia Seeds expand up to 9 times their size and can help you feel full. Which is great, especially if you want to stop those late night snacks. 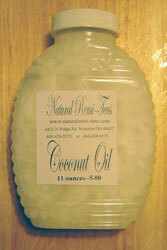 They help deal with the symptoms of diabetes. One very stressful symptom of diabetes is metabolizing carbohydrates to sugar. 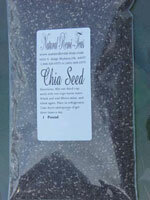 Chia is high in fiber and slows down the metabolization of carbohydrates to sugar. 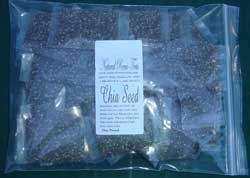 Chia is gluten free, high in fiber, and 1 ounce of chia seeds and has a glycemic index of 1. 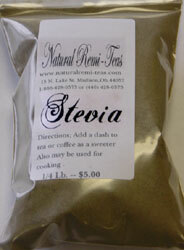 A natural sweetener Stevia is it is up to 30 times stronger than sugar with no calories. With its extracts having up to 30 times the sweetness of sugar, stevia has garnered attention with the rise in demand for low-carbohydrate, low-sugar food alternatives. and are good for weight loss.